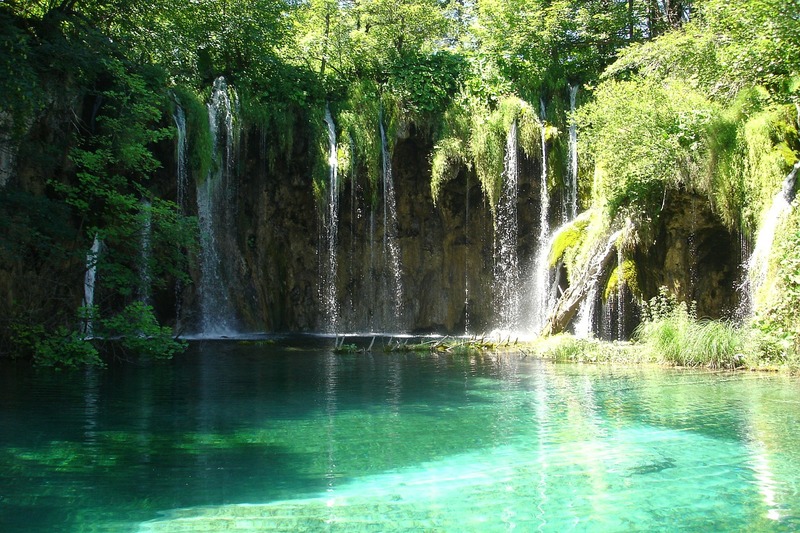 Let us take you on a 8 days private journey through Croatia and Bosnia & Herzegovina. Let our guides take you on a trip through history along the most beautiful natural wonders both countries can offer. A trip to remember ! 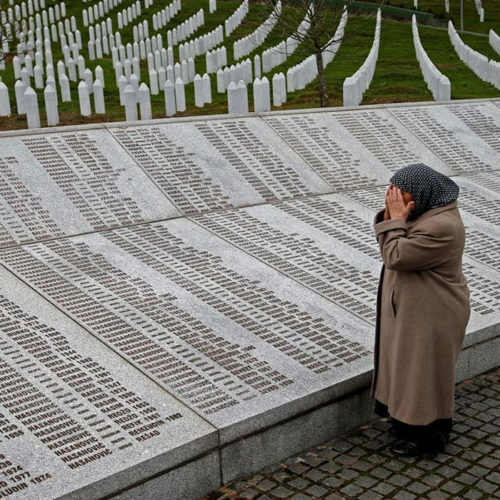 Let us take you to a journey full of memories through Croatia and Bosnia & Herzegovina. In 8 days you will have an easy and comfortable ride through more than 1300 km of two Balkan countries. Entire trip is organized by our agency and our own tour guides with assistance of local guides in visiting cities. This route is easy going with no more than 3 hours driving from one destination to another and it is perfect for families with children, couples, laid back travelers and those who enjoy natural beauties combined with history lessons. Instead of taking a large groups tours, this tour is planned as private one so you could have better insights and personalized travel experience. To escape the crowded chain hotels, overnights are planned in boutique 4* hotels in each visiting city. 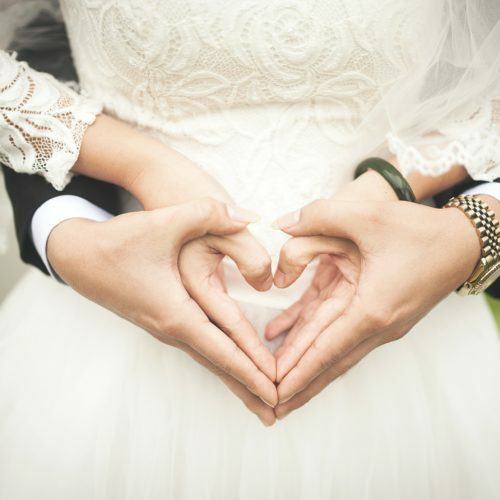 For any custom requests and itineraries do not hesitate to contact us at any time. 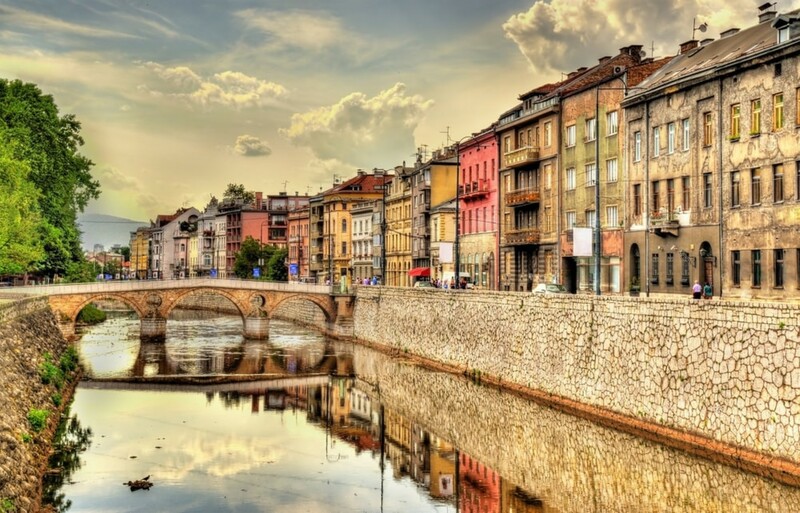 Our staff will be more than happy to assist and recommend you the best possible options for your trip through the Balkan Peninsula. Arrival to Zagreb International Airport. Our guide will meet you at the airport and transfer you to your hotel for check in. 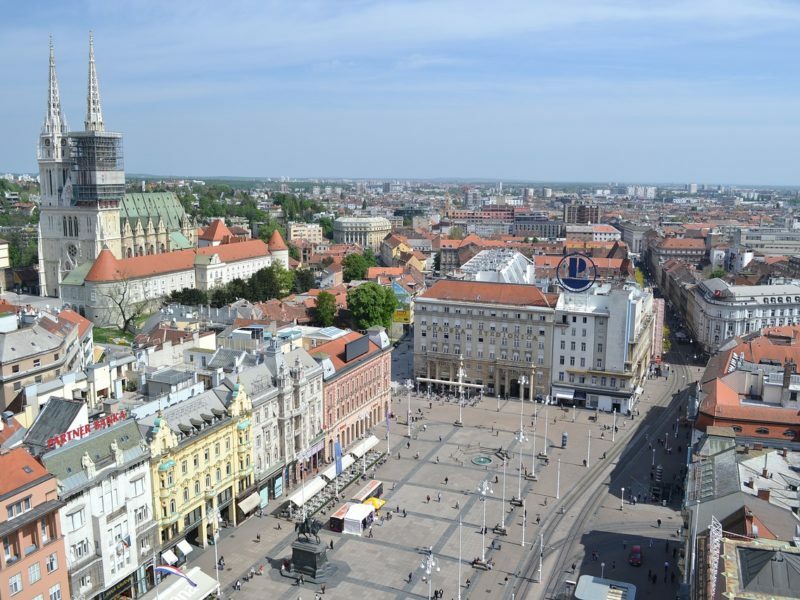 After the check in you will have time for a short rest before going on your first tour, the historic tour of Zagreb.Discover the charm of Zagreb as you explore the city on a guided walking tour. 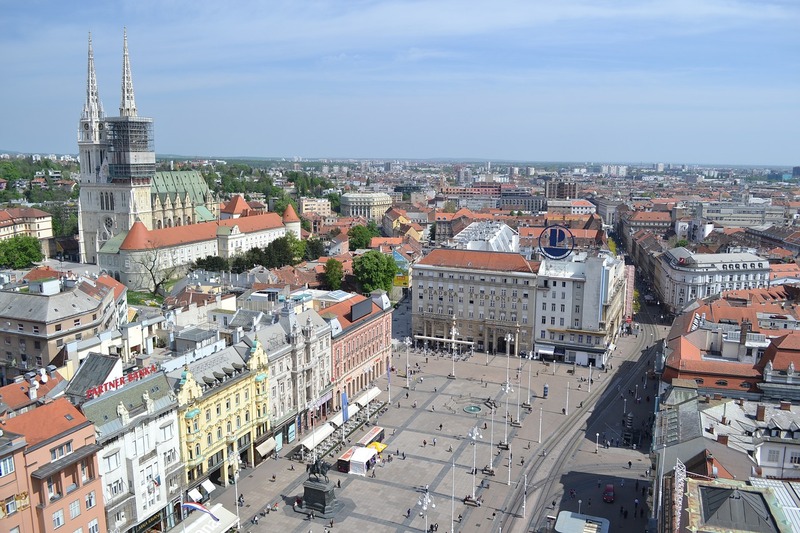 Learn about the history of the city from an expert local guide, who will show you the hidden gems of the Croatian capital. 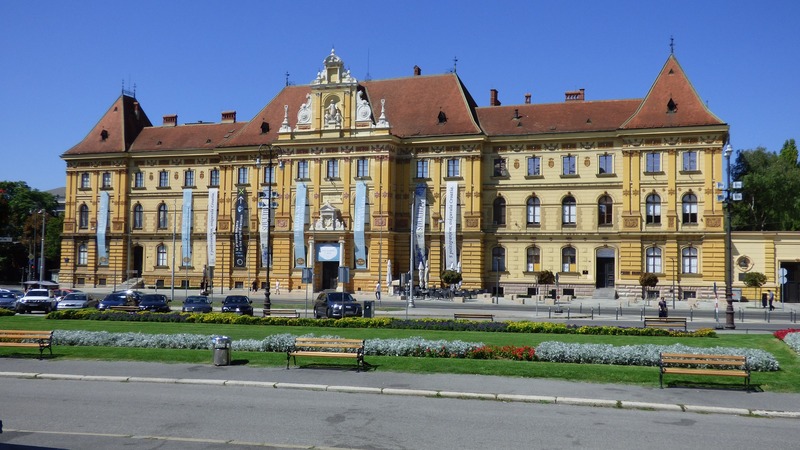 Get an introduction to the rich history of the Croatian capital, dating back to medieval times. After the tour you will have free time to explore the city before departing to your hotel. Overnight at 4* hotel "Best Western Premier Astoria" in Zagreb. Breakfast at the hotel. 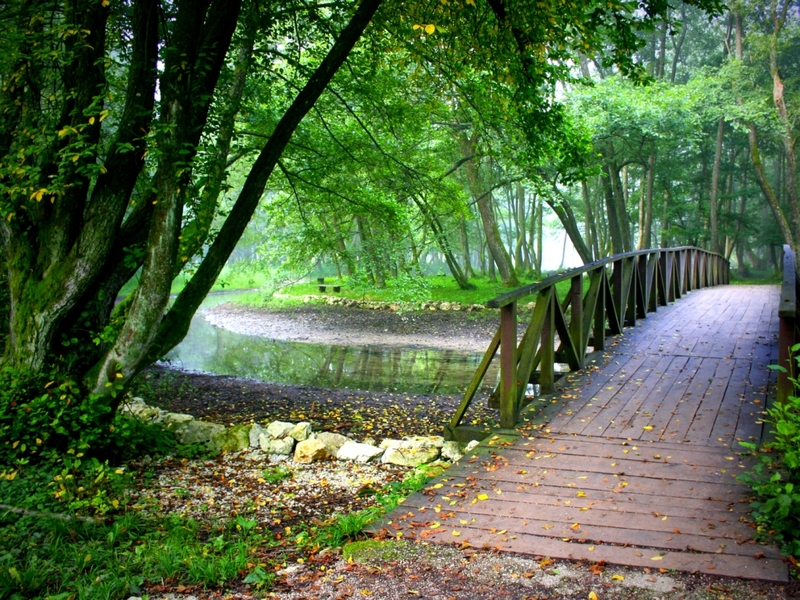 Our guide will meet you at your hotel after check out and take you to the Plitvice lakes. 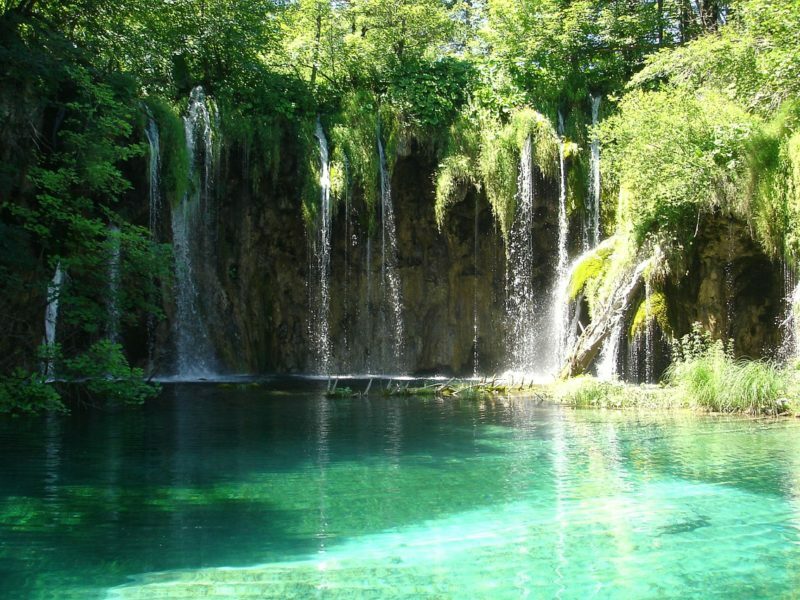 Plitvice are the oldest and most visited Croatia national park and an UNESCO World Heritage site. 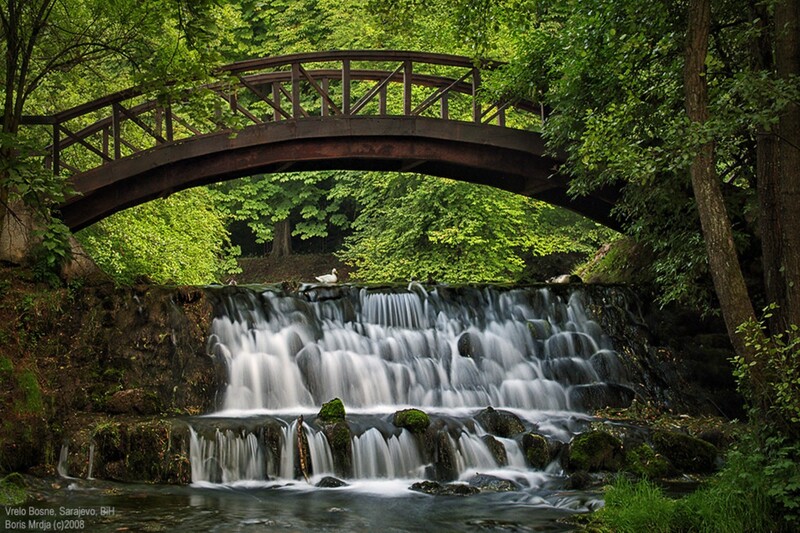 Explore the picturesque watermill village of Rastoke, experience the stunning natural beauty of Plitvice Lakes National Park and enjoy the personalized attention of local guide. 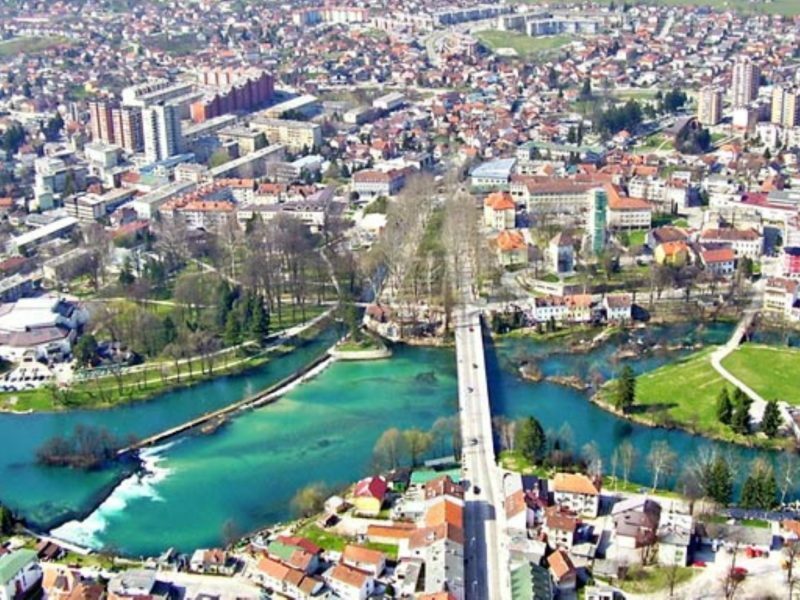 After 3 hour tour of the lakes, our guide will take you to Bihac, Bosnia & Herzegovina. Check in and overnight in 4* hotel "Rekic" in Bihac. Breakfast at the hotel and check out. 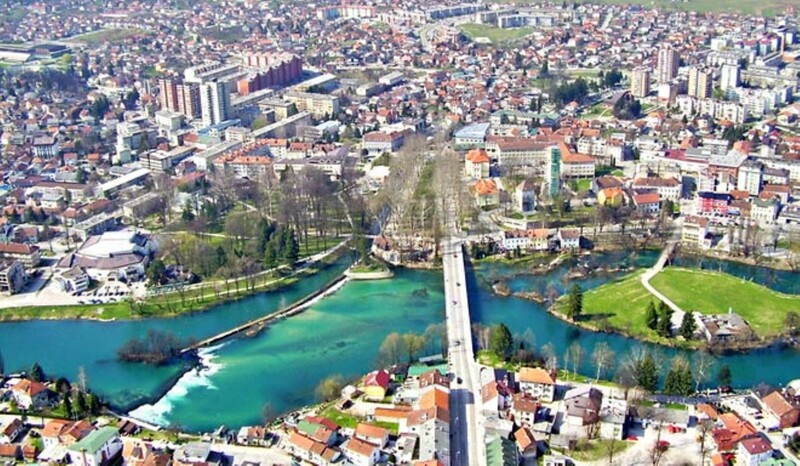 Our guide will take you to a short tour of Bihac before departing to Sarajevo. 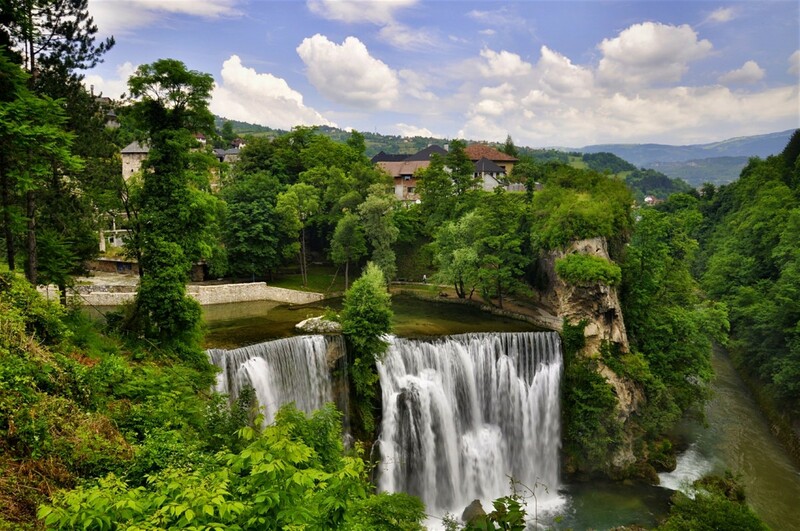 Along the way to Sarajevo, you will visit Jajce city. 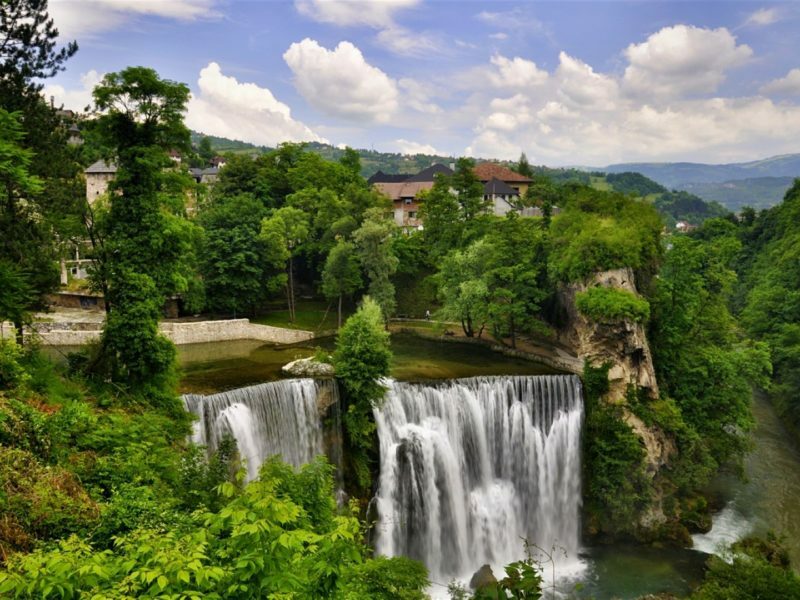 Jajce is a 14th century capital of Bosnia & Herzegovinaa and here you will have a short tour through Jajce Old Town and a visit to a famous Jajce waterfall where Pliva river meets river Vrbas. 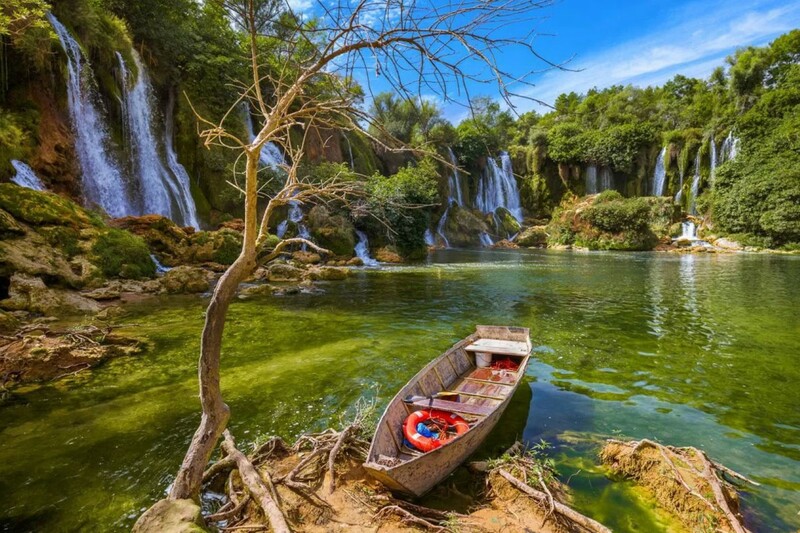 This natural monument is located in the very center of the town and has been named one of twelve most beautiful waterfalls in the world. 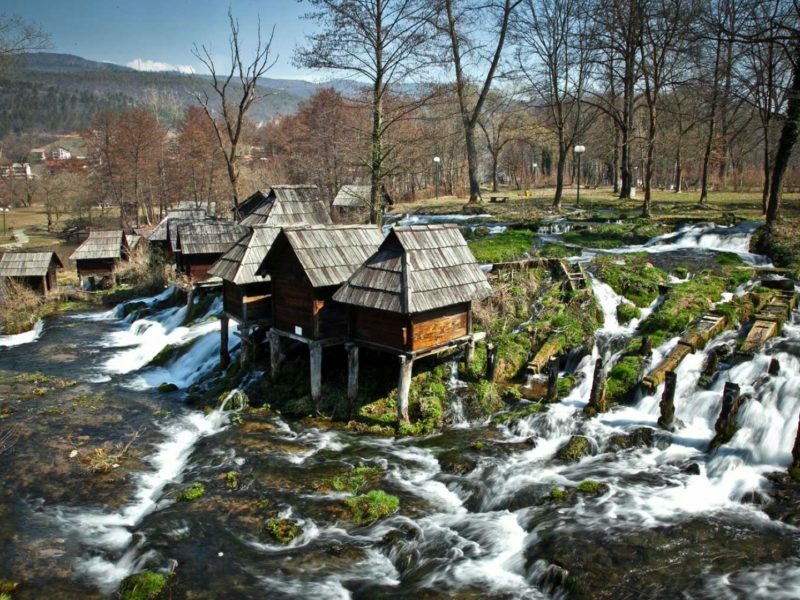 Whether you are standing beneath it or looking down from above, the Pliva waterfall creates a spectacular view. 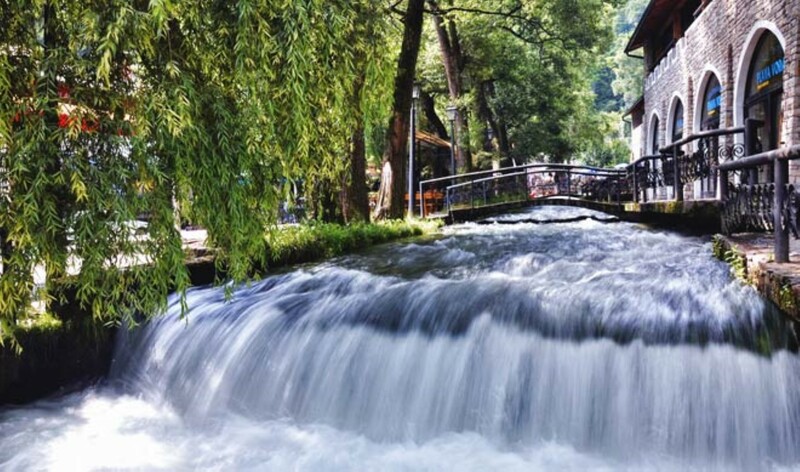 After Jajce, our guide will take you to Travnik, a city with perfect representation of Ottoman architecture. 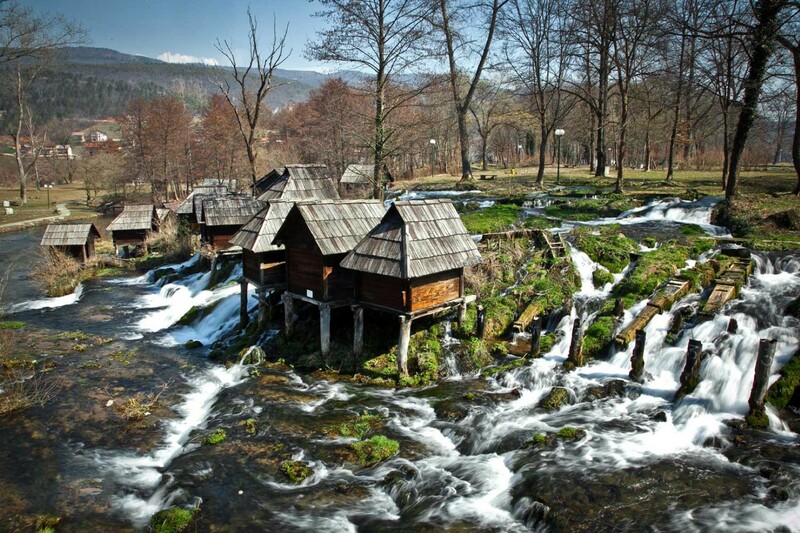 Travnik kept almost the same appearance as during Ottoman period with numerous mosques, houses and fountains. 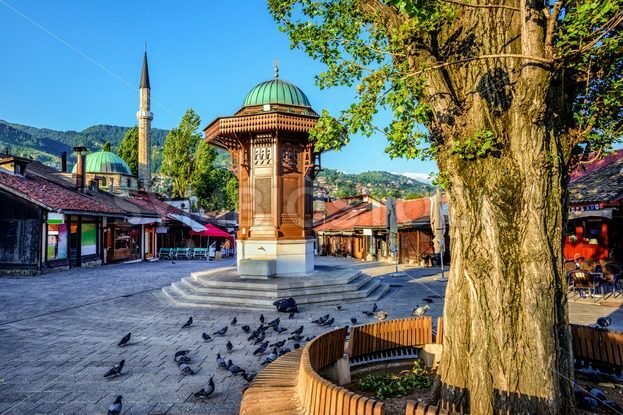 Late arrival to Sarajevo, check in and overnight at 4* hotel "Aziza" in Sarajevo. Breakfast at the hotel. Check out. Meet our guide at hotel and proceed to Mostar. 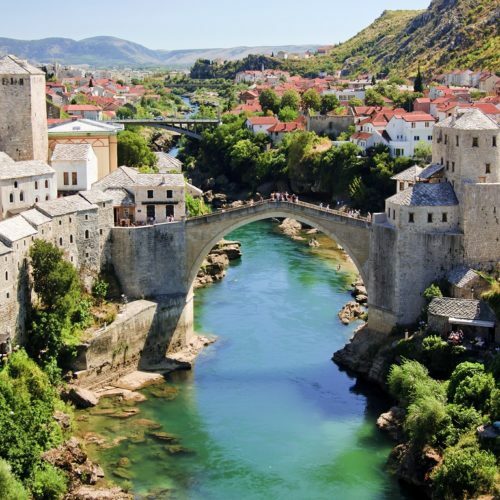 Before arriving to Mostar, you will visit Konjic, a small town dating from Ottoman empire. 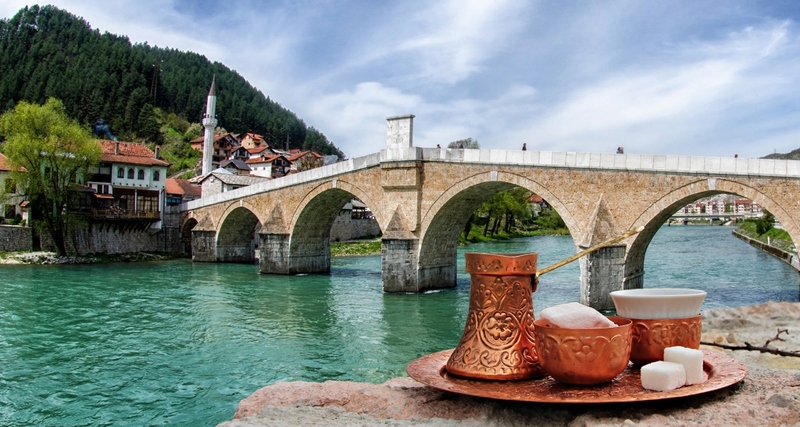 Here you will have a short tour along the Konjic Old Bridge and a coffee break overlooking the Neretva river. Next stop is Blagaj, a small Herzegovina town. Blagaj is known as a pearl of Herzegovina and one of the most visited touristic sites in Bosnia & Herzegovina. 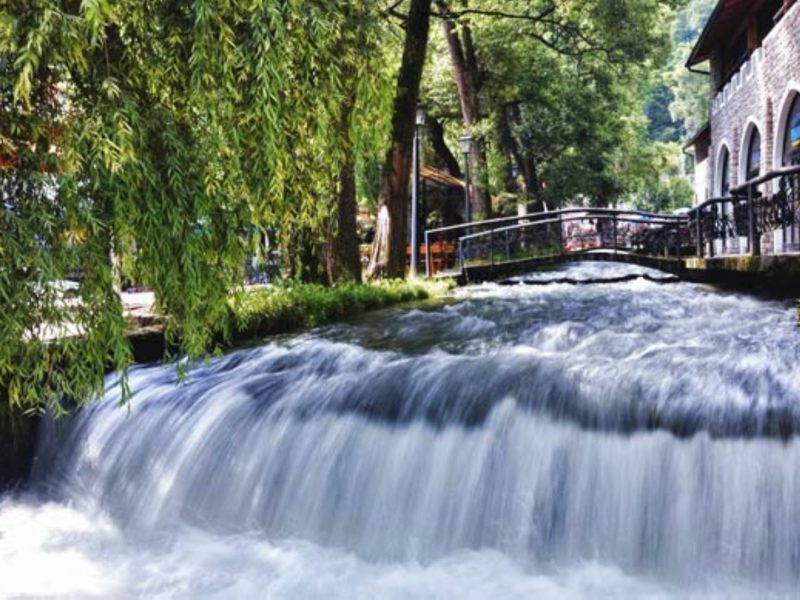 With its beautiful source of river Buna, Blagaj represents an unique touristic place. 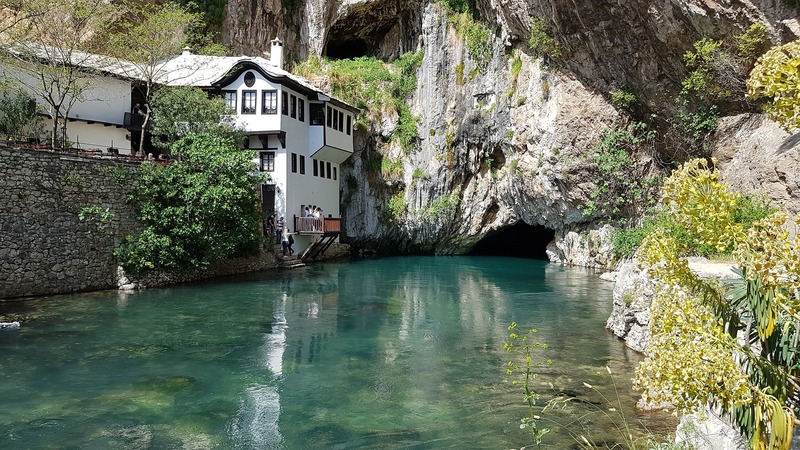 Here you can try the best fish in the whole country and visit an old Blagaj Dervish House. 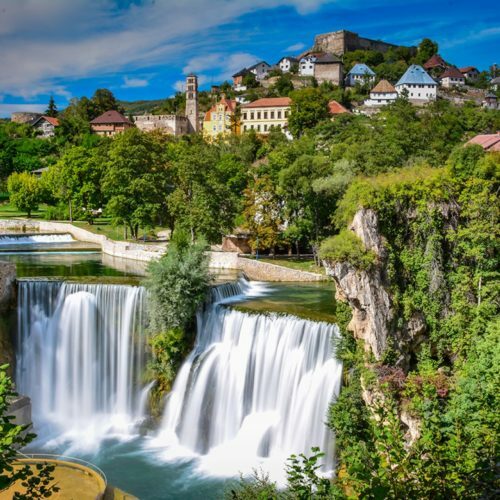 After Blagaj, you will be transferred to Mostar hotel for a check in. 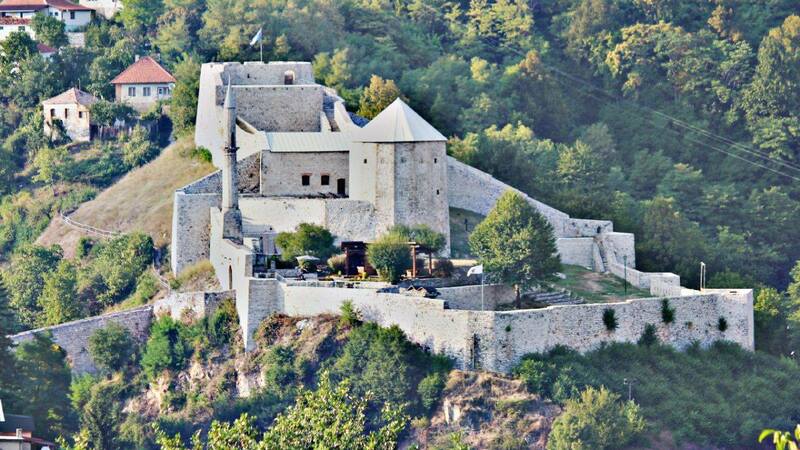 Take a short brake before Mostar city tour. 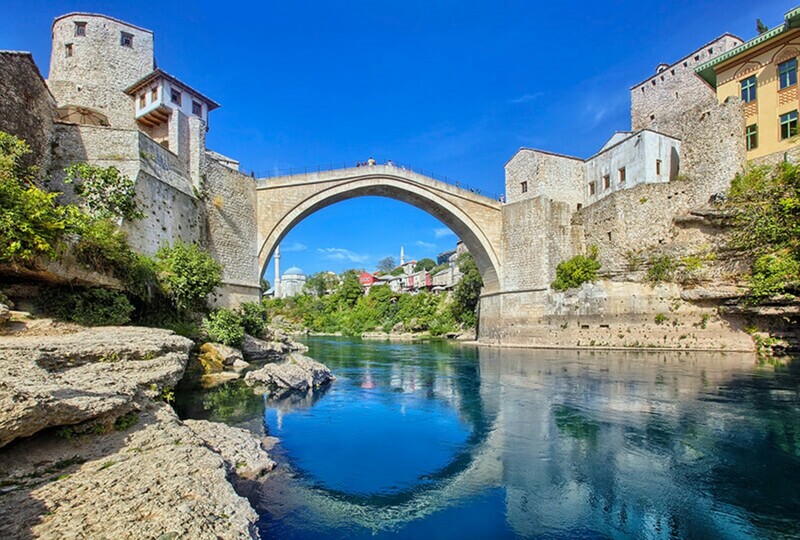 You will visit Mostar Old Town and its world famous UNESCO Heritage site, worldwide known Mostar Old Bridge where you will hear all the legends and stories about this amazing example of Ottoman architecture from 16th century. Return to hotel. Leisure time. Overnight at 4* hotel "Eden" in Mostar. Breakfast at the hotel. 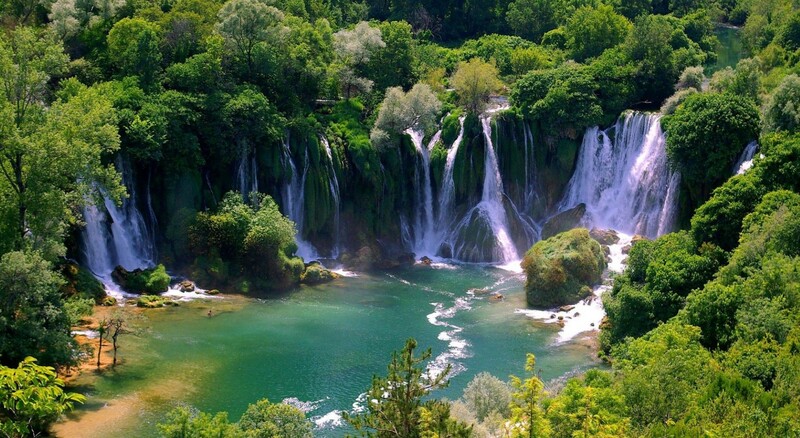 After the breakfast our guide will pick you up an take you to a magnificent Kravice waterfall. 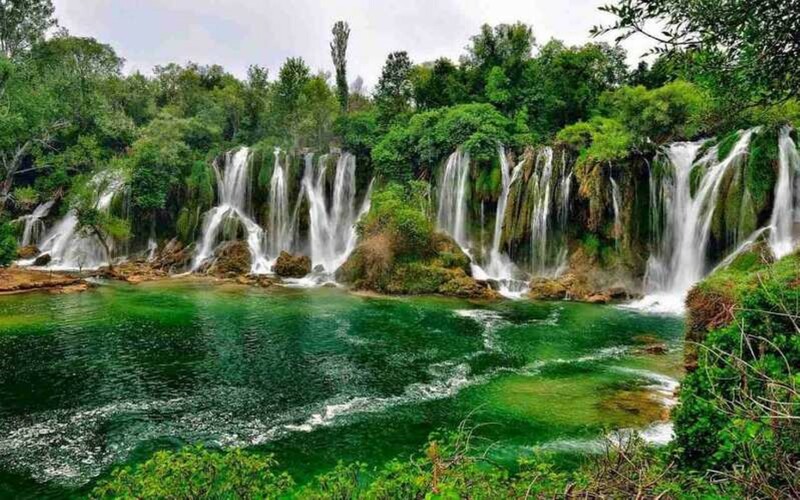 Kravice waterfall are one of the most beautiful nature wonders in Bosnia & Herzegovina and here you will definitely be amazed by this mini Niagara falls. 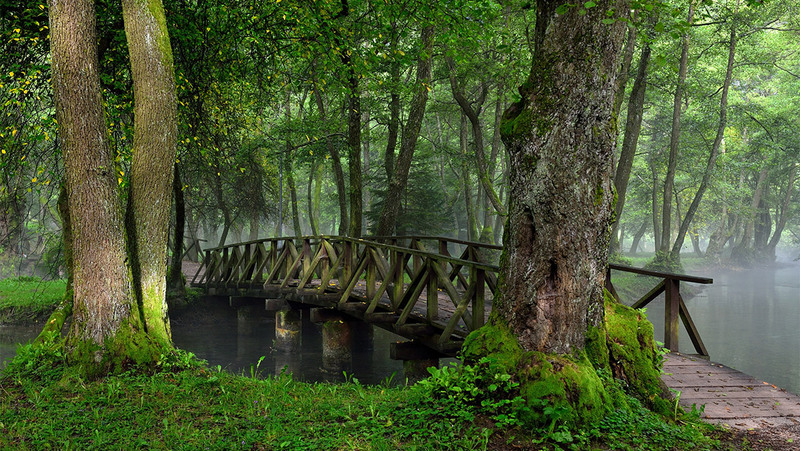 The place is perfect for a photography so make sure to bring your best cameras with you. 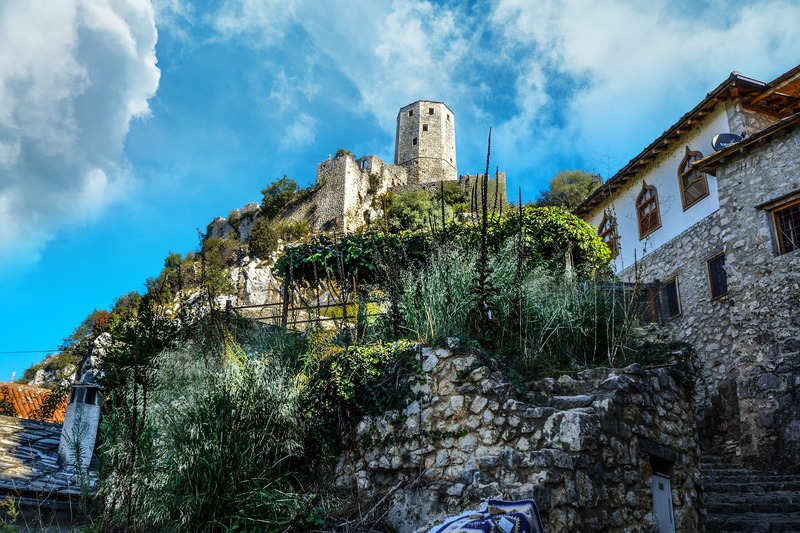 On the way back to Mostar you will visit Pocitelj, an authentic city dating back from 16th century and the time when Ottomans rule Bosnia & Herzegovina. Return to hotel. Leisure afternoon. Overnight at 4* hotel "Eden" in Mostar. Breakfast at the hotel. Check out. Our guide will meet you at your hotel to take you to Dubrovnik. After some 3 hours ride you will reach this magnificent city. 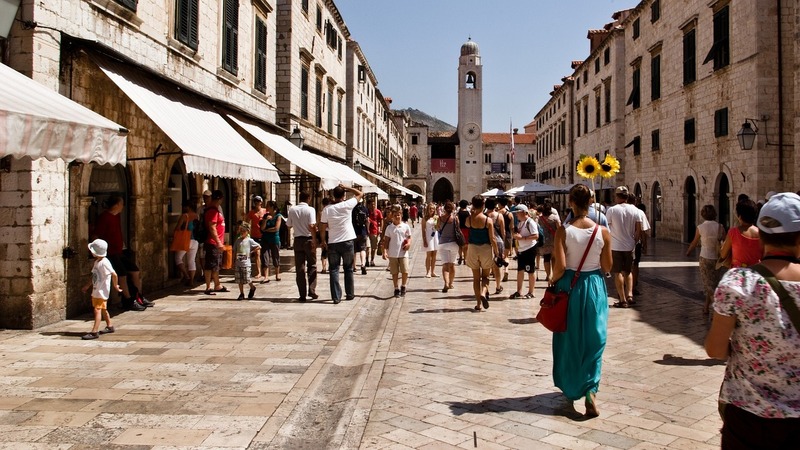 Check in your hotel and have a short rest before going on Dubrovnik city tour. 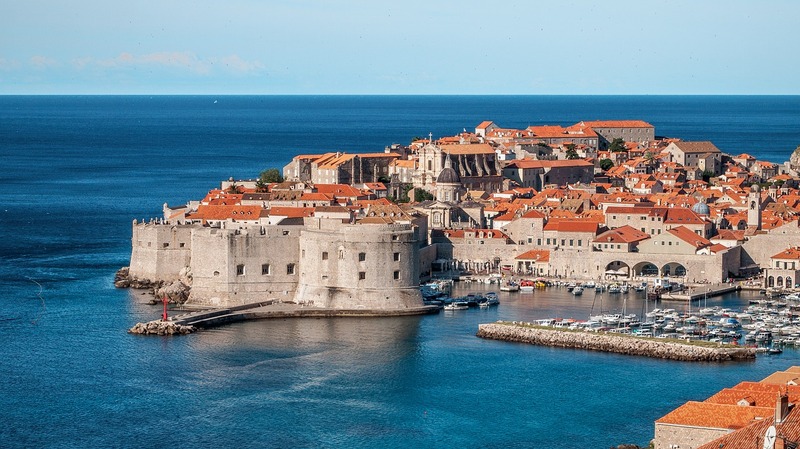 Visit the city’s major landmarks and hear stories of how Dubrovnik became one of the world’s most prosperous and advanced maritime republics. 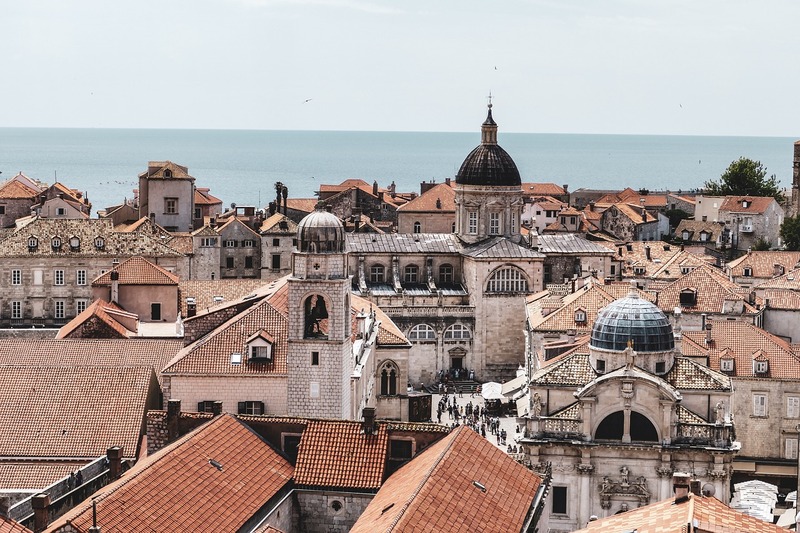 As you step through the gates of Dubrovnik’s old city walls, you will be taking a step back in time, losing yourself in the grandeur and beauty of this culturally influential city. Return to hotel. Overnight at 4* hotel "Lapad" in Dubrovnik. Breakfast at the hotel. Check out. Our guide will pick you up and take you to Dubrovnik International Airport. 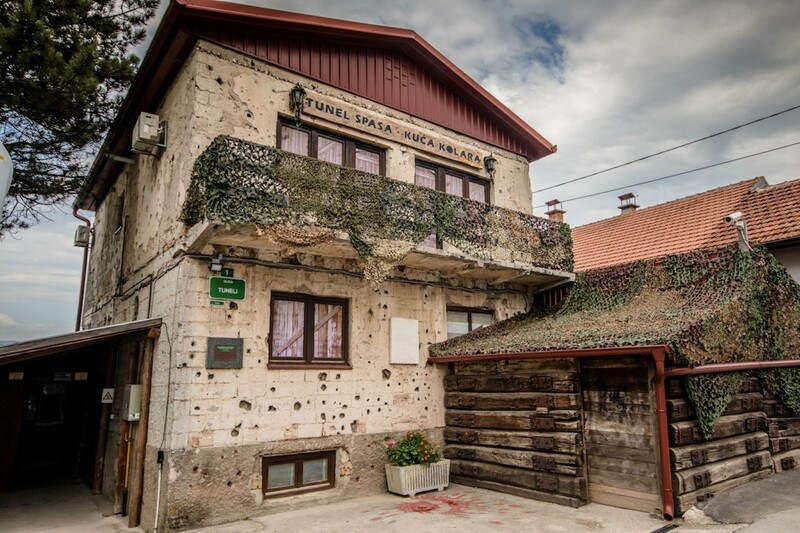 Be sure to take good memories and warm recommendations of your holiday in Croatia and Bosnia & Herzegovina with Invicta Travel.